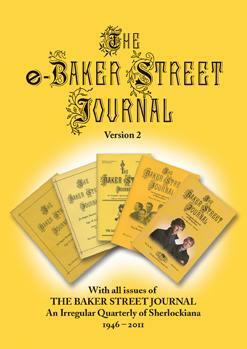 The Baker Street Journal is published five times a year with issues for Spring, Summer, Autumn, Winter, and the Christmas Annual. Each is released in the appropriate season (e.g., Spring between March 21 and June 20). 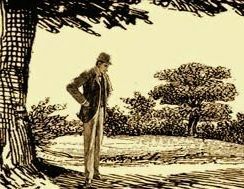 We encourage advertisements and have a paid subscriber base of many dedicated Sherlockians who are interested in related books and products. See what including your advertisement in a niche publication can do for your sales! For more information, see the BSJ Ad Rate Sheet (PDF) or contact us.